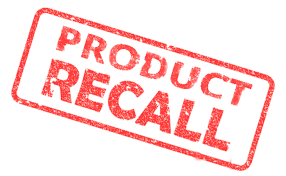 Product recalls can be time consuming, costly and most importantly damaging to a business. Chubb offer Product Recall coverage for businesses of all sizes - small to large. Best of all, they have the flexibility to underwrite over 400 different classes of business, making their risk appetite one of the broadest in the market today. Who should purchase the coverage? Please mark your calendar for Wednesday, March 2nd at 1:00pm CST. Thank you for your time and interest in learning more about Product Recall. View Now...and receive the webinar follow-up email with additional information.